April 22, 1937 - October 13, 2018 Mary Kunze went to see Jesus on Oct. 13, 2018. Mary grew up in Portland graduating from Grant High school in 1955. Mary Kunze went to see Jesus on Oct. 13, 2018. Mary grew up in Portland graduating from Grant High school in 1955. She married Willy Kunze in 1958. Together they began Custom Gutters, Inc. and had a small farm. 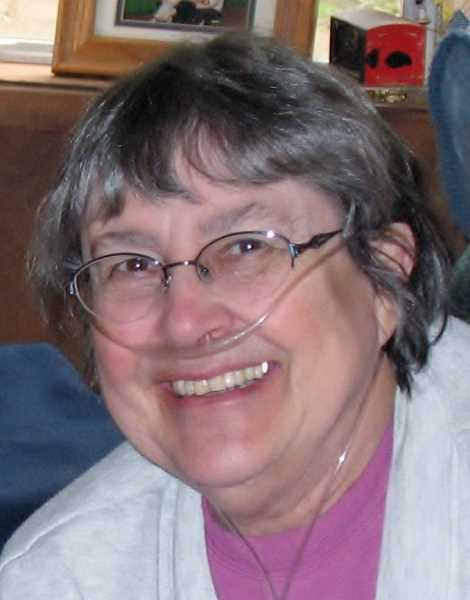 Mary was an active member of First Baptist Church of Oregon City. She was also a member of FCE, the American Needlework Guild and the Embroidery Guild of America. She was an encouraging friend to all. Mary was preceded in death by her parents, Harold and Edith Soderwall and sister Pat Kyle. She is survived by her sister, Karen; husband, Willy; ; children, Lisa (Ed) Heilman, David (Sandi), Diane, Susie Kraft and Jim; 10 grandchildren and seven great-grandchildren. A memorial service will be held on Saturday November 3, 2018 at 11 am at First Baptist Church of Oregon City. Contributions can be made to the church.